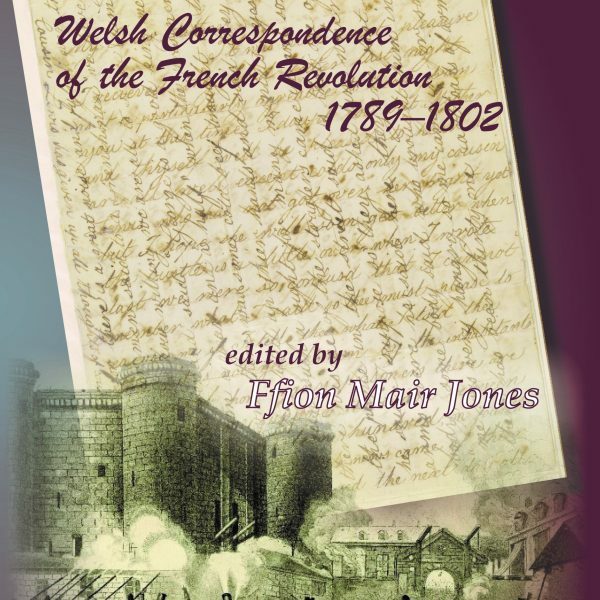 Welsh Correspondence of the French Revolution 1789–1802 is a collection of letters written during the years of the French Revolution and the subsequent continental wars. 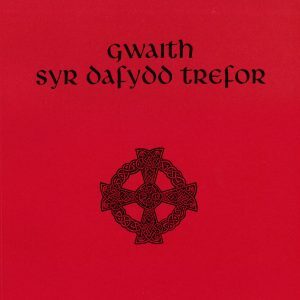 They were sent by or to people resident in Wales, to or from France, Ireland, North America or England, as well as within the boundaries of Wales itself. The volume opens with the voice of the renowned philosopher Richard Price, writing to Thomas Jefferson, American ambassador to Paris, to express his elation at hearing of the extraordinary changes afoot in France during the summer of 1789. The Baptist Morgan John Rhys writes of his efforts to establish Protestant meeting places in Nord-Pas-de-Calais. It becomes apparent that the effects of events in France are far-reaching, and that their repercussions will be felt in Wales. The voices of the ruling classes reveal the astuteness of the view expressed by Price in his letter to Jefferson: ‘You may be sure that what is passing in France cannot be very agreeable to the courtiers and Tories in this country’. We see Thomas Pennant establishing a Loyalist Association in Flintshire, and churchmen in Meirionethshire encouraging young men to apply themselves to careers in the navy. 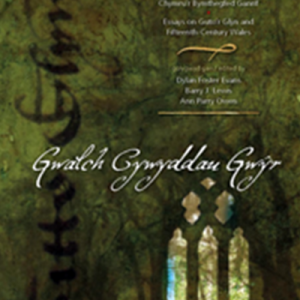 The letters of the stonemason Iolo Morganwg, or the report by Richard Powel from Ysbyty Ifan about a riot at Denbigh in 1795, suggest that the ruling classes’ fears are not without foundation. And as a backdrop to these agitations we hear the voices of the women left at home: a young Quaker writes of the arrival of the French at Haverfordwest following their unsuccessful landing near Fishguard, and Sarah Tighe writes to her relative Sarah Ponsonby, at Llangollen, of the cruelties of the Irish Rebellion of 1798. 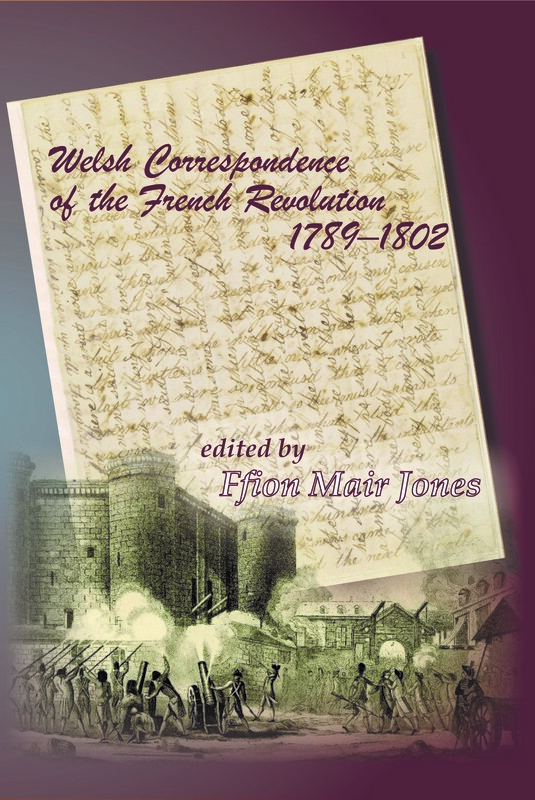 This volume aims to bring these voices to life, thereby ensuring recognition of the importance of the French Revolution to the Wales of this period. 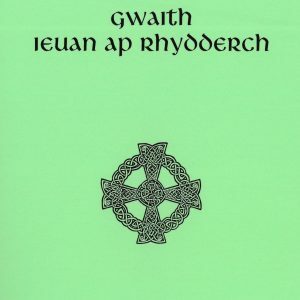 The volume includes an introduction, detailed notes on more than forty letters, with translations from French and Welsh, as appropriate.